Communication tool kit is restricted to the key stakeholders of the EU Strategy for the Baltic Sea Region (i.e. NCs, PACs, HACs and Flagships/other projects). 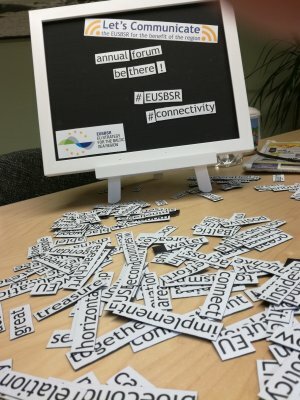 Login credentials can be acquired from the EUSBSR communication point: letscommunicate@centrumbalticum.org.